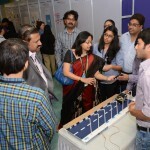 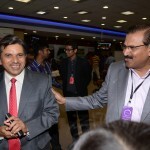 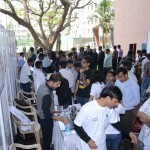 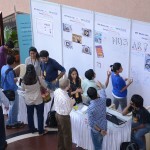 The biggest ‘Design Innovation Workshop’ jointly presented by Prin. 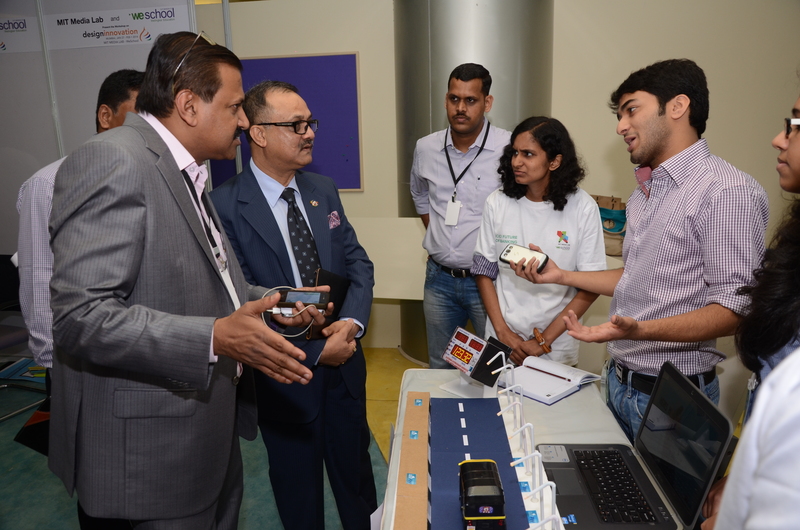 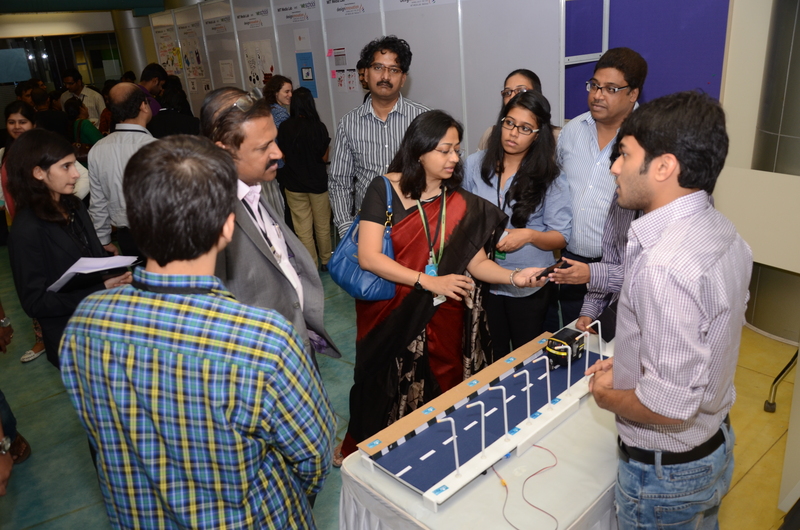 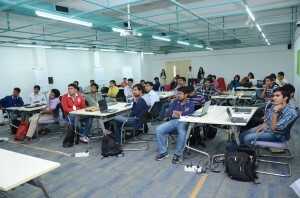 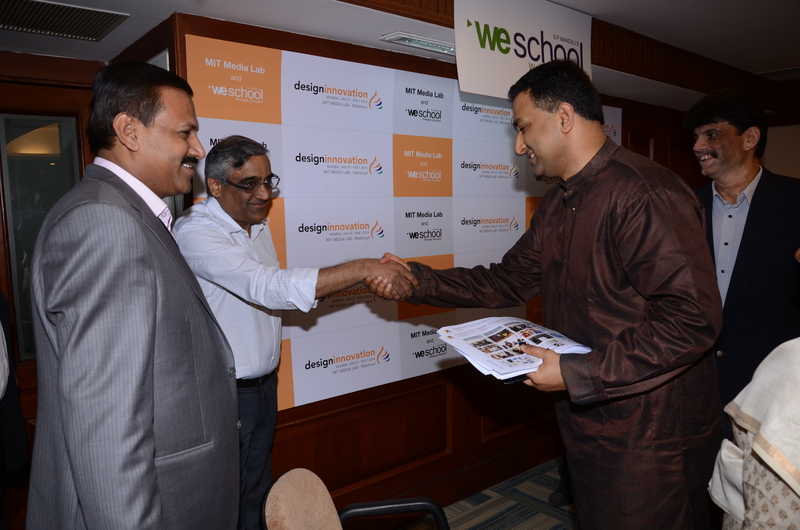 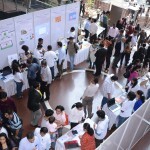 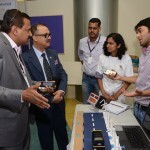 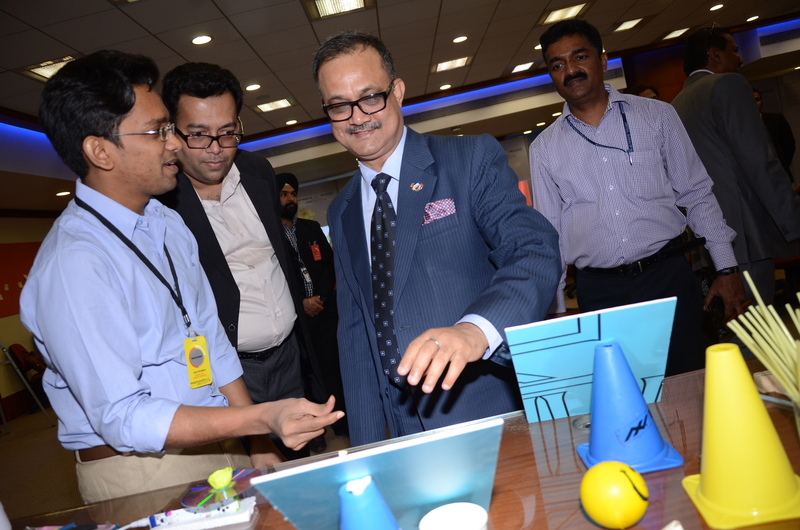 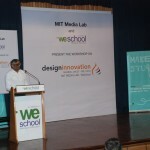 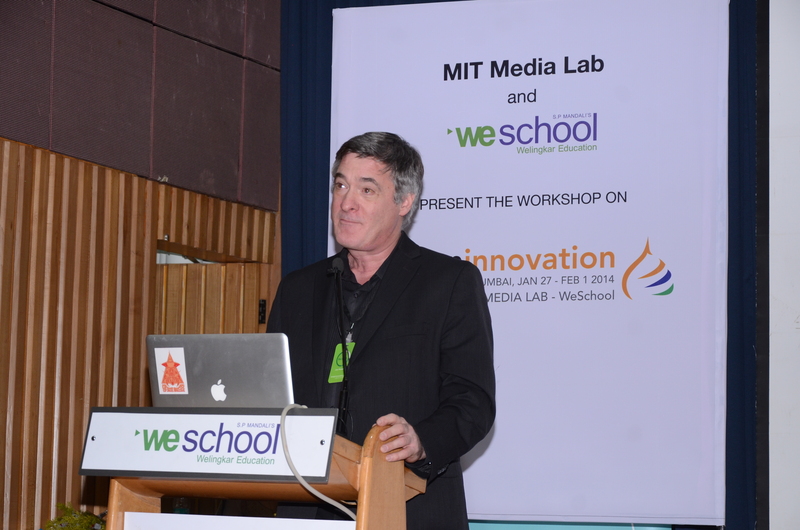 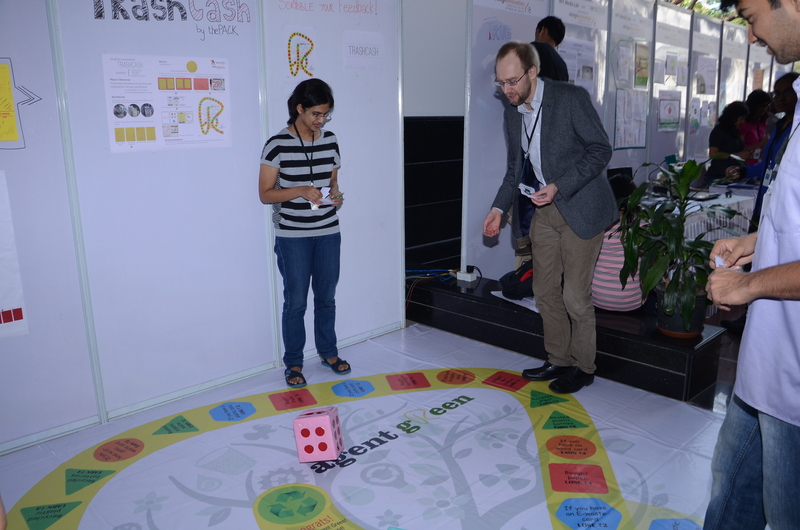 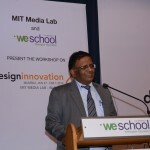 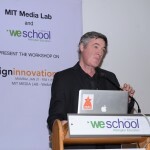 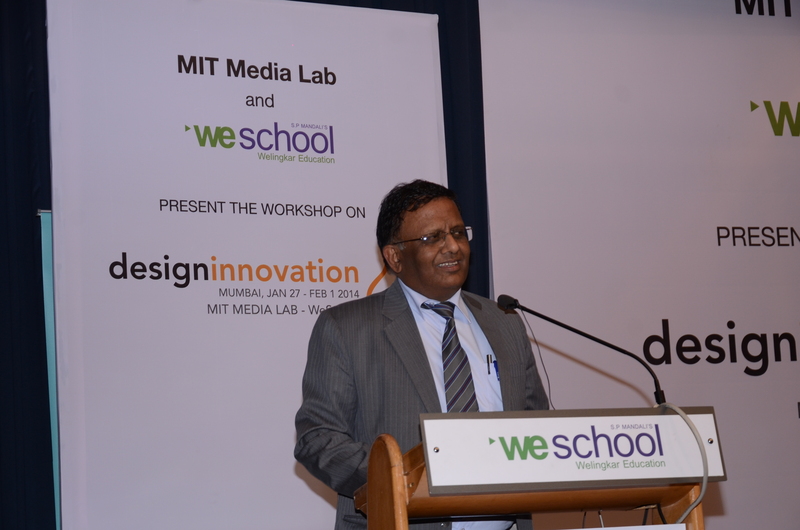 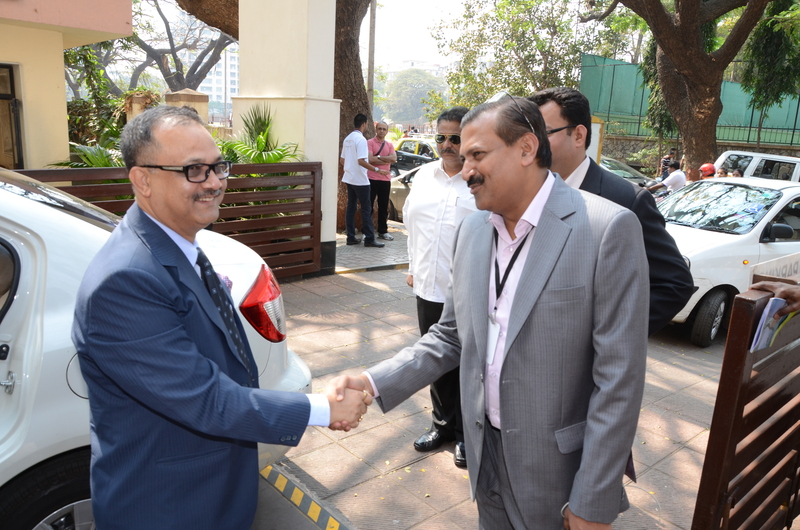 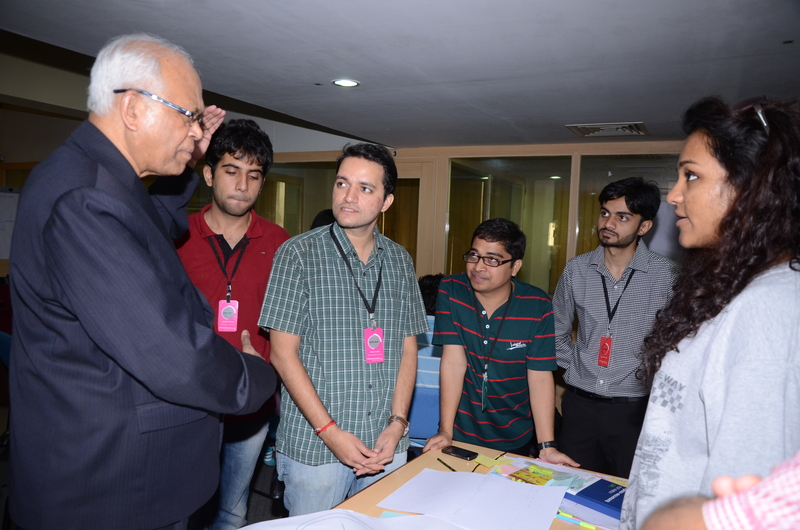 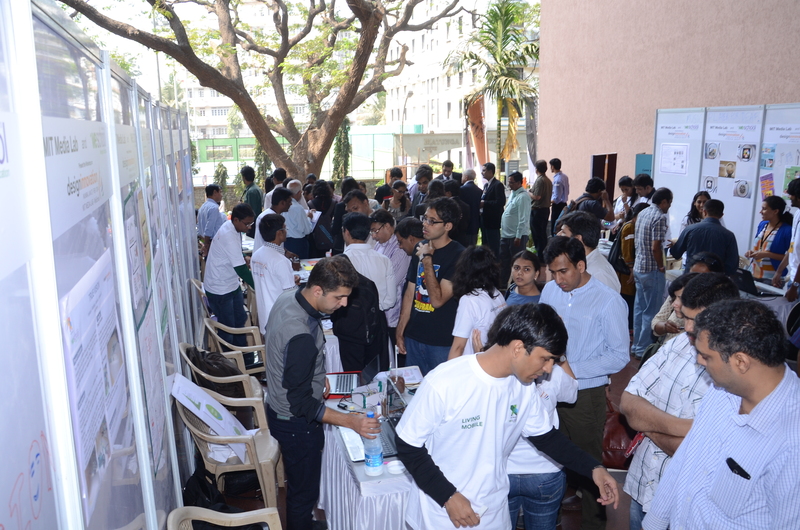 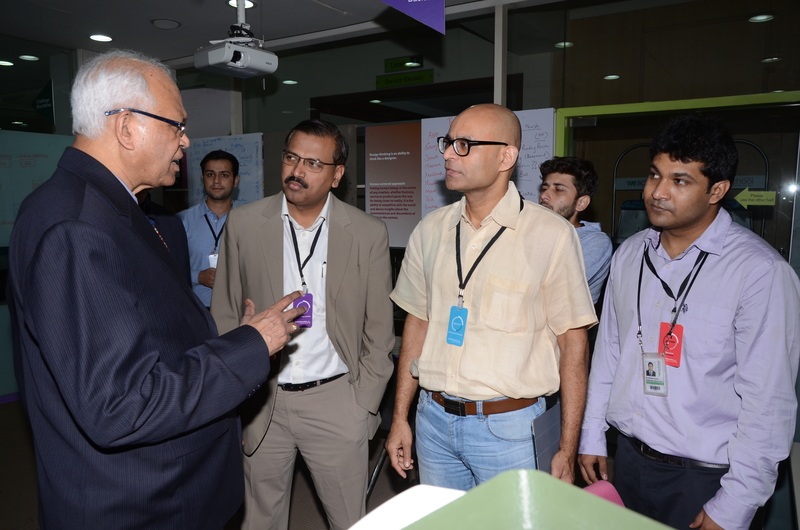 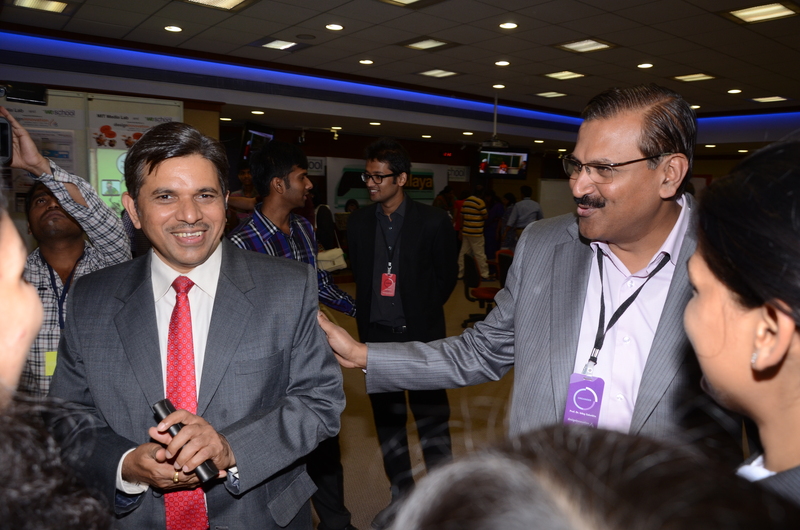 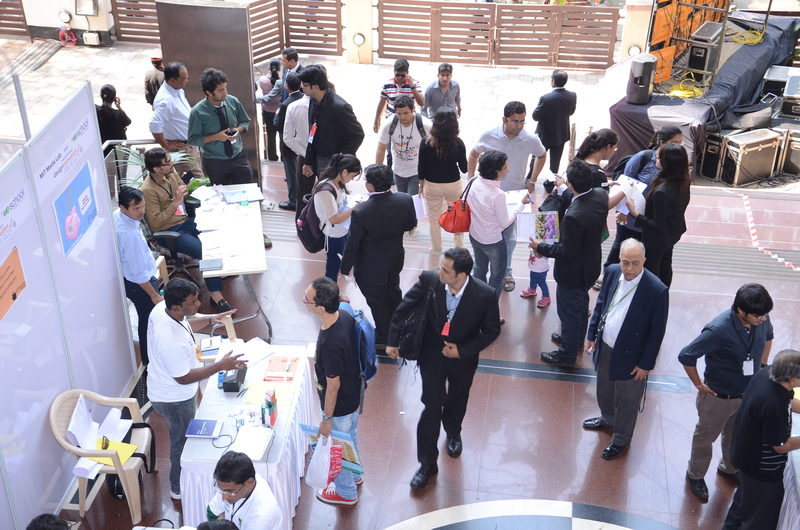 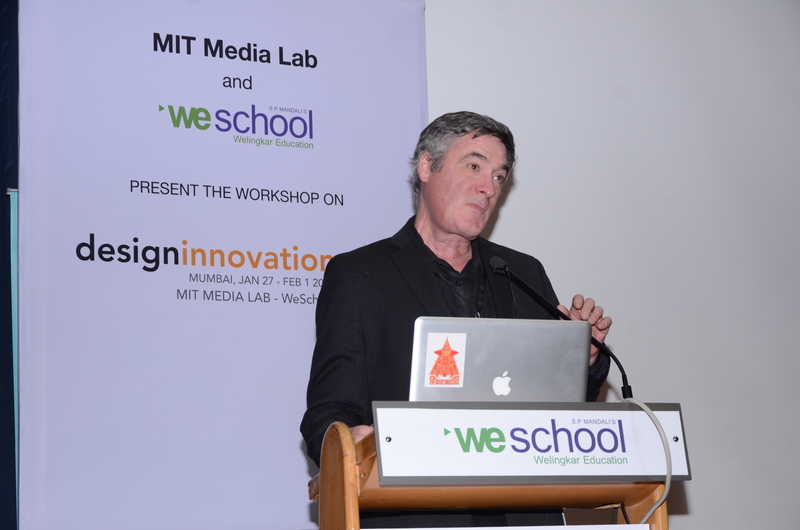 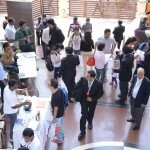 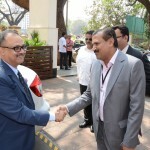 L. N. Welingkar Institute of Management Development & Research (WeSchool) and MIT Media Lab, USA successfully concluded in an ‘Open House’ on February 01, 2014 at WeSchool campus in Mumbai. 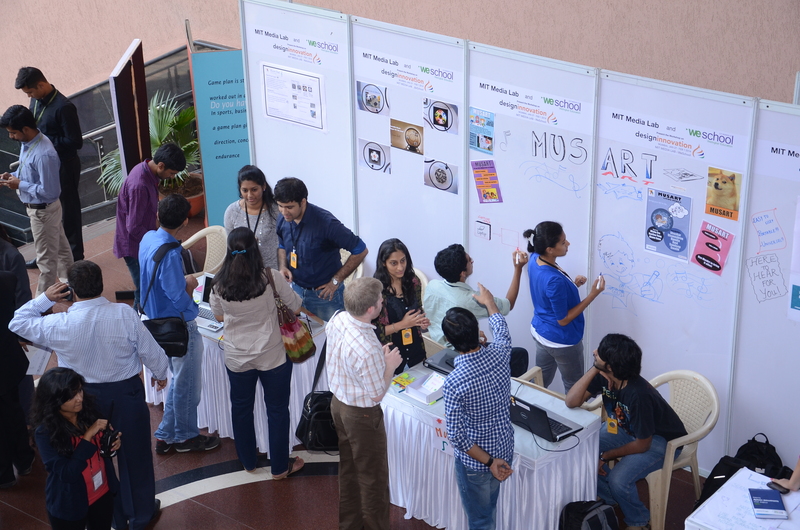 The ‘Open House’ was an exhibition to showcase the outcome of a weeklong workshop where 380 innovators from across India, have been collaborating and sharing ideas across boundaries of disciplines, institutions and cultures to design and implement prototypes with renowned MIT Media Lab experts and local mentors. 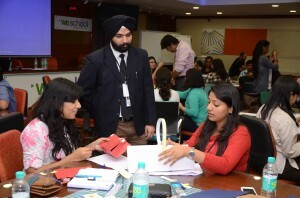 The participants brainstormed with a large pool of mentors to address simple but vital issues that we face in our day to day lives with a designer’s holistic approach. 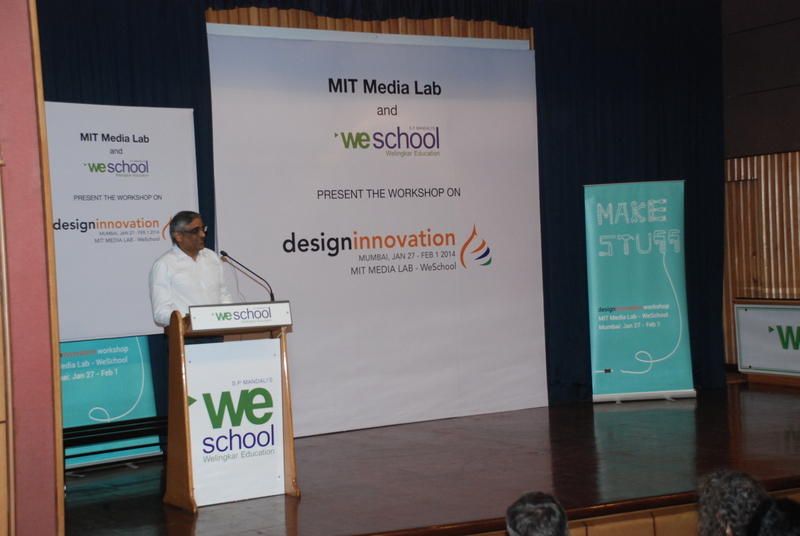 The week long innovation hub acted as a platform to an interesting mix of innovators that included dancers, painters, engineers and entrepreneurs who came together from different parts of the country to exchange ideas and experiences for co-creating simple, novel and practical solutions. 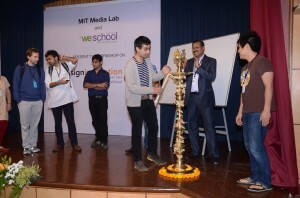 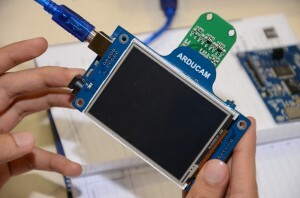 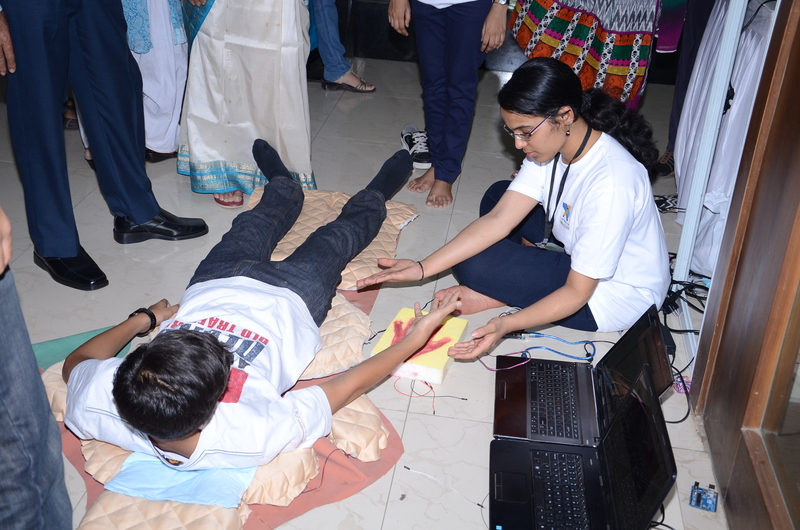 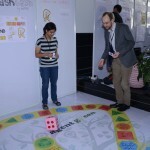 The participants teamed up to ideate, innovate and prototype under the expert guidance of a team of researchers from MIT and Faculty from WeSchool. 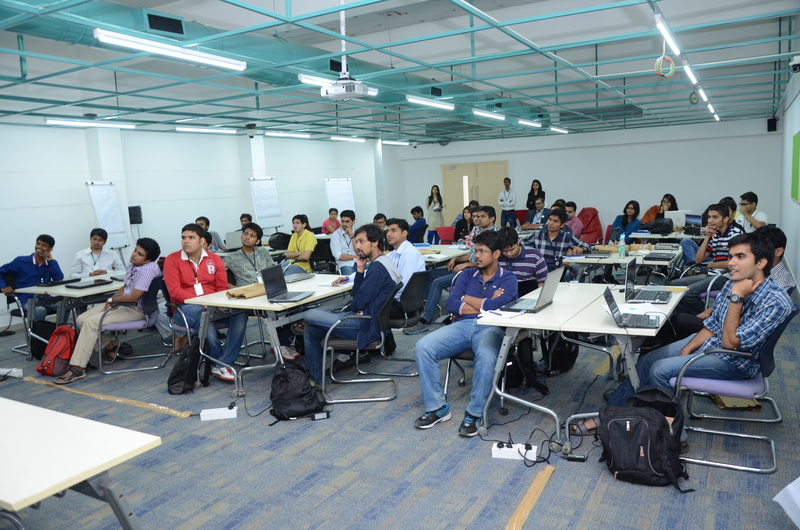 Starting from a field visit to identify crucial pain points of the society to brainstorming on its plausible solutions, the workshop focused on different tracks like Living Mobile, Banking, Sustainability, Grass root Engineering, Performance Capture, Interaction Futures and Creative Learning.